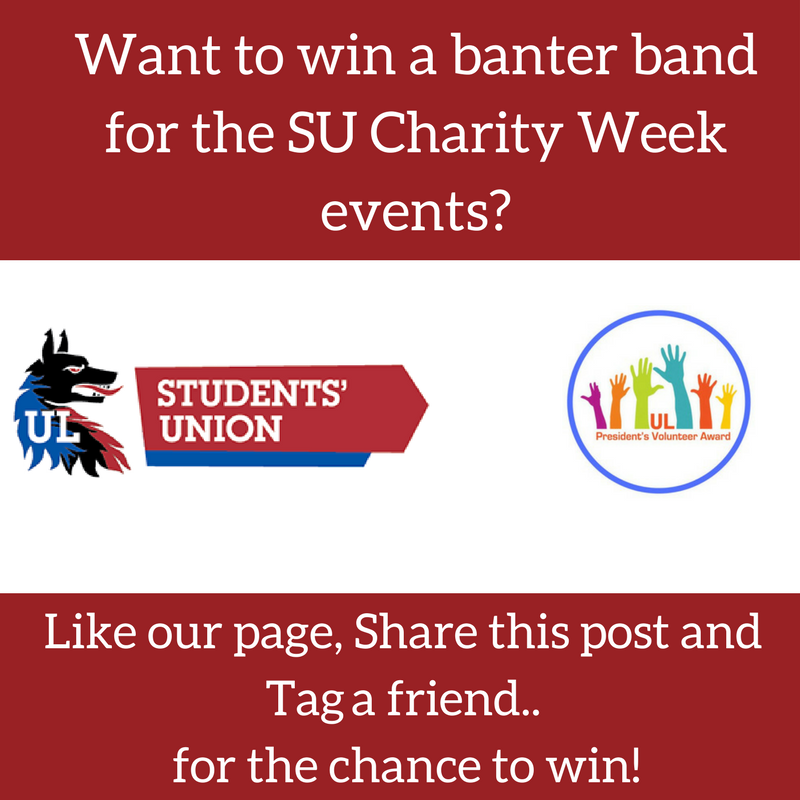 The UL PVA Student Volunteer Facebook Page is giving away two banter bands for the UL Student's Union Charity Week events. 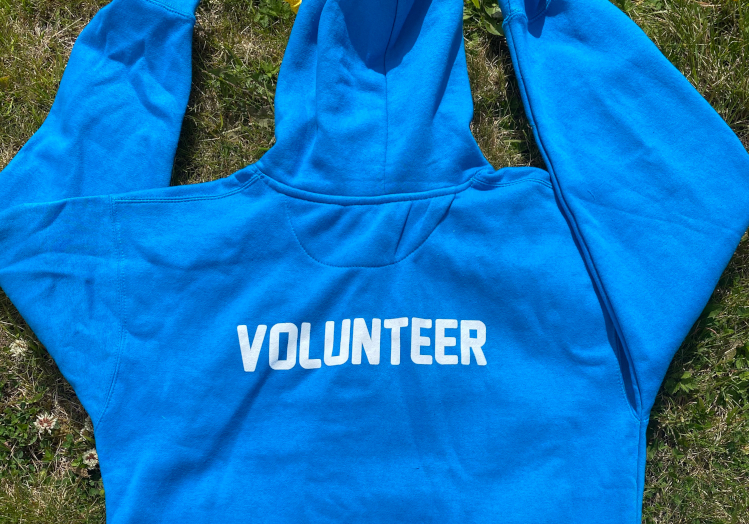 To be in with the chance to win, all you have to do is go over to UL PVA Student Volunteer Facebook Page and follow the steps. Good Luck!